If you smell gas or you suspect a gas leak, act straight away. Call the emergency number on 0800 111 999. Never use your mobile phone in your home if you suspect a gas leak. If you need to use a mobile phone for the emergency call, go outside or to a neighbourâ€™s house. Do not use matches or any other naked flames. Make sure that the gas supply to an appliance has not been left on or that the pilot light on your boiler has not gone out. 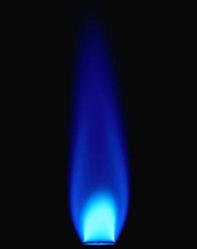 Your boiler pilot light frequently dies out. 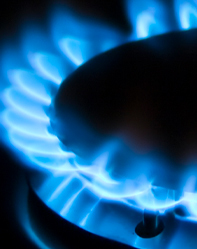 Gas flames on appliances such as cookers are yellow or orange instead of blue. You can see soot or a scorched appearance on gas appliances. There is excessive condensation on your windows.